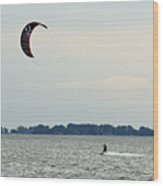 There are no comments for Alone On The Water. Click here to post the first comment. 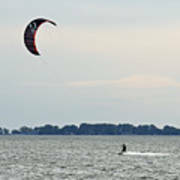 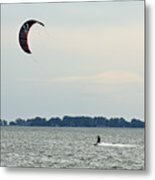 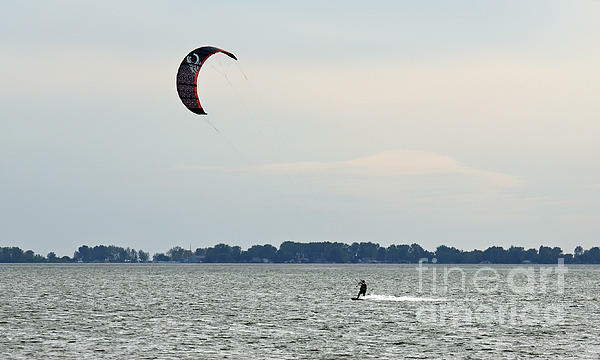 A single kiteboarder taking a late afternoon sail on Rondeau Bay.